Ghetto Heroes Tech Innovation is a Non-Profit Company which was founded with the aim of giving and introducing coding to the youth from poor communities since we believe that there is shortage of the technology information to the black communities which leads to the black youth not engaging in the tech society. We introduce computer skills by creating Events/Vac’s and programs to the communities by volunteering. We also create Websites & Blogs to companies and schools since most of the South African schools do not have website. 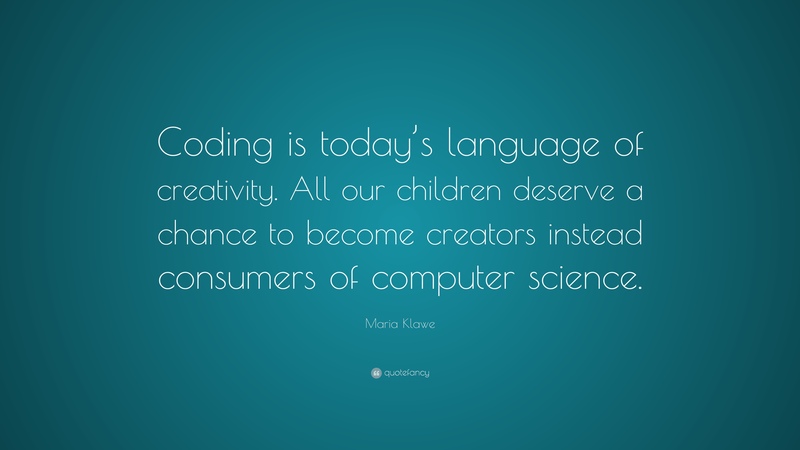 Our mission is to assist the youth through coding in order to improve South Africa’s technical skills and condemning our societies stereotypes.